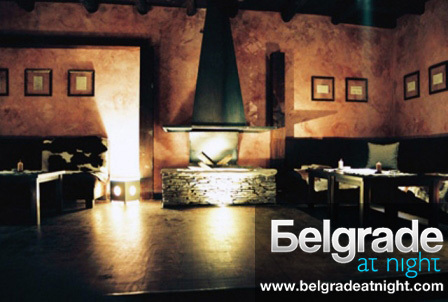 The Kovač restaurant successfully linked tradition with needs of a modern man. Opened at the year 1932, until today it kept the spirit of Serbia as it was at the beginning of the 20th century. Kovac restaurant is pleasant and simple ambience of ethno style that gives the feeling of warmth and home atmosphere. Also, it offers wireless internet, and all the staff speaks English. Food in Kovac is prepared according to traditional, almost hundred years old recipes of the Serbian cuisine.